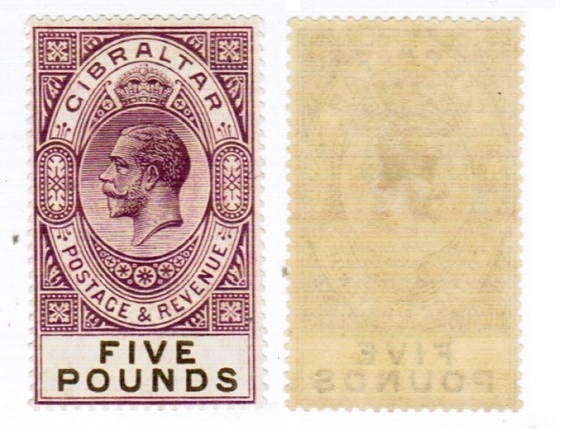 VERY FINE MINT copy of Gibraltar's finest stamp (lightly mounted), SG Catalogue value £1,600. Superb copy! SHIPPING by courier at no additional cost.